In this FREE product you will get home, business and life organizing tips, tools and product trials. Take a peek around and feel free to ask questions. You will not be added to my email subscription list unless you opt-in, but you will recive emails regarding announcements and updates to this product. Below is what is currently included and I will be adding goodies overtime. In this program, we work through the living areas of the home with simple daily maintenace (cleaning) and progress (de-cluttering) tasks. Building habits is important. 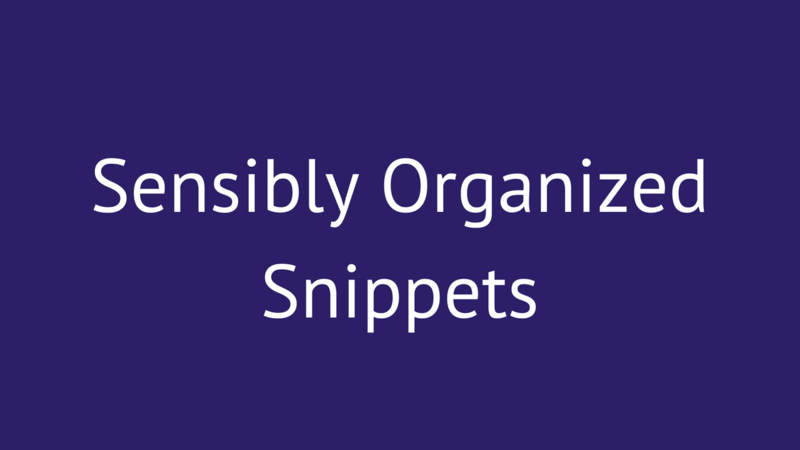 Even if you think you are disorganized, you have an organizing style. Take this quiz to find out yours and get some tips and insights to help you on your organizing journey! C.H.A.N.G.E.S my 7-Step process to get your paper and digital information under control. I have included a replay of my most recent webinar about the process. Get Started on Your Organizing Journey Today!